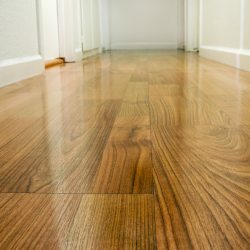 Offering a variety of services including installation, sealing, flooring repairs, hardwood flooring and much more since 1993. 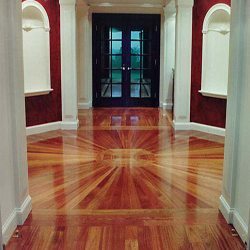 Abe’s Hardwood Floors, LLC offers an excellent professional service, with a 20+ years of experience in Florida area. We are always at your service ready to guide you on the choice of product, design, application, use and maintenance of hardwood floors. If you have hardwood flooring in your home you know exactly how attractive it can be. One of the best things about hardwood flooring is that when looked after properly, it can last for many years. With the proper care and maintenance, your new hardwood floor from Abe’s Hardwood Floors, LLC will provide you with satisfaction for generations to come. Request your Hardwood Flooring Estimate today! We strive to offer great service while keeping our rates affordable. Installation of engineered and unfinished wood floors sanding and staining of wood floors.